This post is specially for the people who live in India as you can tell by the title. Last night, our Prime Minister, Shri Narendra Modi laid the foundation to wipe the black money and growing concern over the fake currency in the country by doing a major coup yesterday night. So what he did is, the PM of India made an announcement in which, all Rs. 500 and Rs. 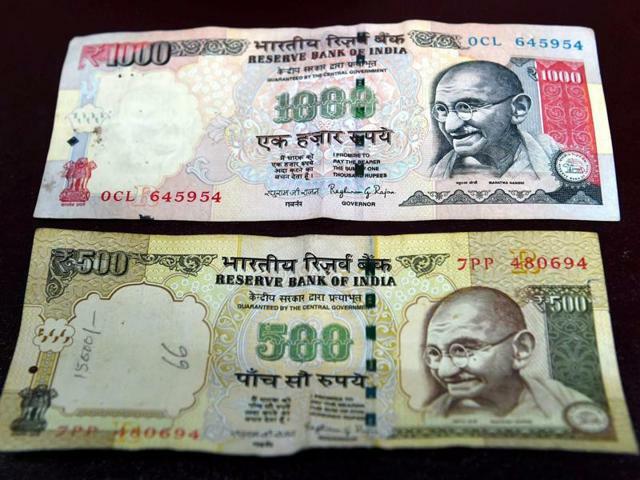 1,000 notes will cease to be legal from today, 9 November. 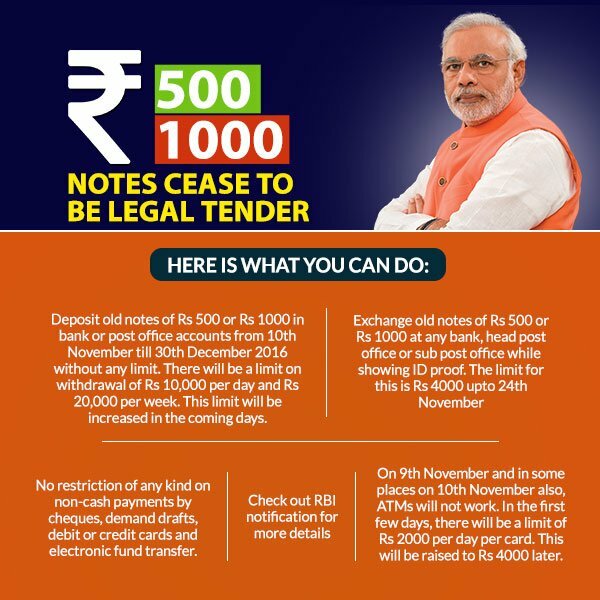 As per the government, the Rs 500 and Rs 1,000 notes cannot be used in any kind of transactions. And those who posses them, they can exchange it at their nearby banks starting 10th November. Also the government announced new set of Rs. 500 and Rs. 2000 notes, which is expected to be available from November 10th. Landmark move by PM @narendramodi. This is our first major step towards encouraging a cashless economy. More power to a Digital India! The amt of India's economy going through digital pipes will see massive growth! Brilliant move by @narendramodi! @FreeCharge UP UP & AWAY! Let's build India into a super power by wiping out corruption and black money. 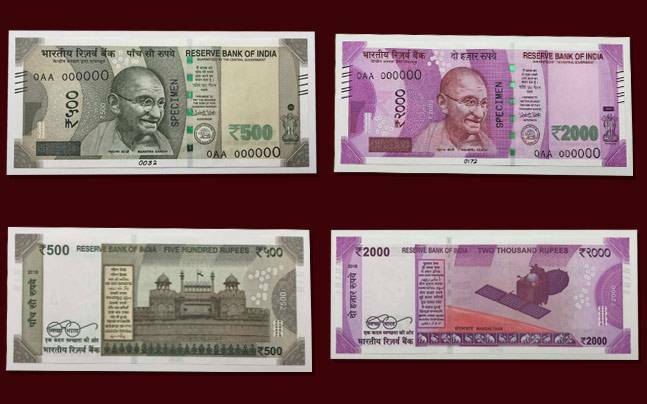 Let's accept ₹500/1000 notes from ricksha waala, sabzi waala etc. for few days? We can easily exchange them. It will be a gr8 help to them. Welcome bold step by PM Shri @narendramodi and GoI to weed out #blackmoney. Let's support the movement with whole heart.